Do you know who James is? We met James in the OVERVIEW discovering the PURPOSE, of the book. Am I a bond-servant of God and of the Lord Jesus Christ? 2. Become acquainted with GODcha. Introducing us to certain skills that will open the word of God to us in a life-changing way! Let’s see how James introduces himself. Readers/Phones: Investigate if your device is capable of multitask functions such as split screen. 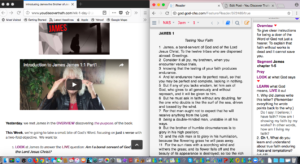 This will enable you to open the James Discovery in the Blog and the GODcha App simultaneously side by side. Computers: Open the Blog Discovery in 1 browser (e.g. Safari) and the GODcha App in another browser (e.g. Chrome). Adjust each window size so you can view side by side on your screen. If your device doesn’t multitask, then Toggle (go back and forth) between the Blog and the App. Do you remember. . .
Why James Wrote To His Jewish Brethren? 3. To Turn a Sinner: From the error of his ways so his soul will be saved from death. Ask the Holy Spirit to bury these 3 points down deep into your head and heart. You will come to understand many in the church failed to live what they professed to believe. APART from the Holy Spirit this is just busy work. 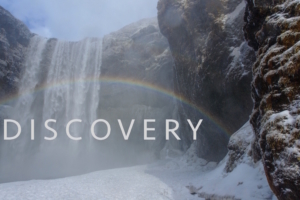 If you get STUCK at any point in your discovery, stop, and pray! GOD, your Creator, loves you and desires to reveal much to you. Oh Lord, we need You to settle our hearts and help us learn today! Help us learn to read Your Word with a purpose so we see Your Word clearly. 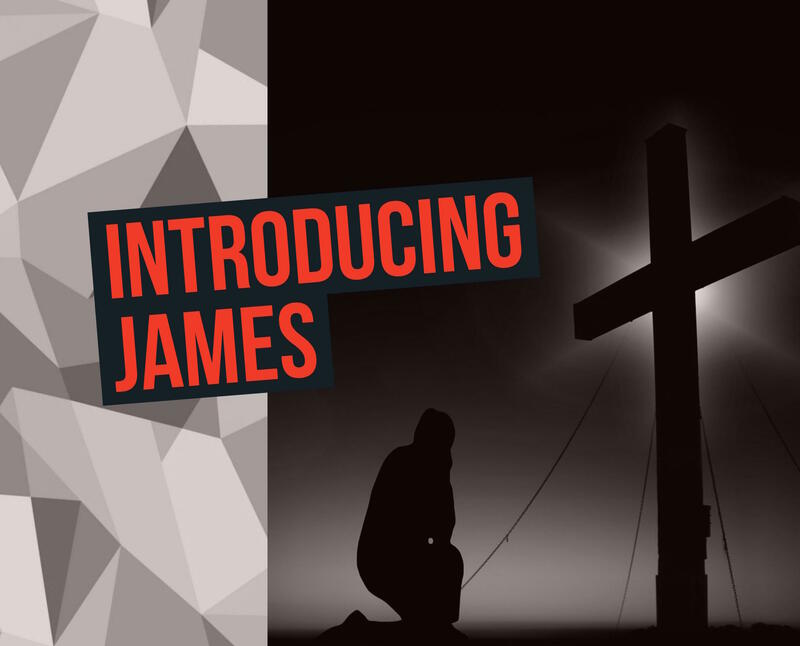 And as You introduce us to James, please open our eyes to see and understand his heart, so we may be transformed. Thank you Lord! 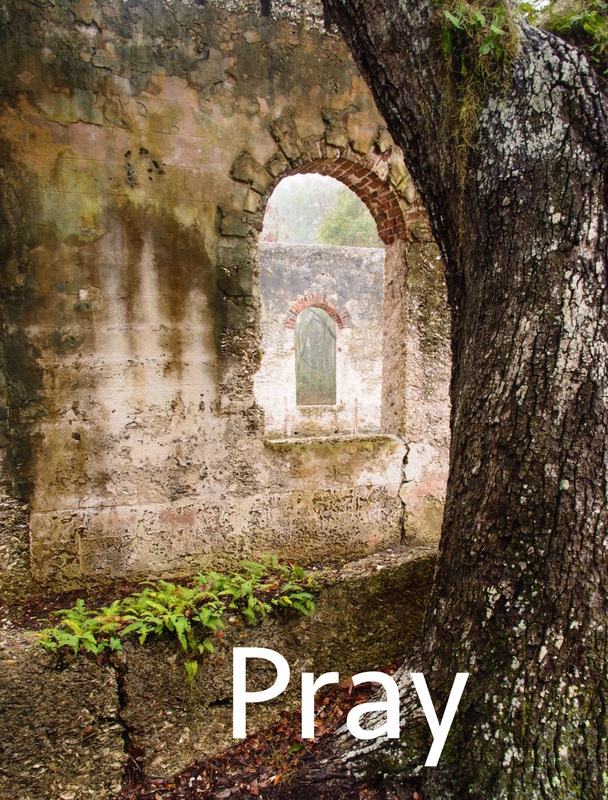 Find 3 important segments after prayer: LOOK, LEARN, and LIVE. LIVE it out. ‘Apply’ what we LEARN to our lives. This is the phase most of us skip! We live in a quick fix, instant society! All of us are busy, busy, busy, thus, we race to see what God ‘means‘ before we ever take the time to SEE what He ‘says‘. We are guilty of running to man. Listening to, or reading the works of others, rather than taking the time to do our own discovery and hear from God for ourselves. Now, man might be right, but man might be wrong. How do you sort truth from error? Well, we need to see ‘what God says‘ for ourselves. So let me help you become acquainted with a few skills to help you do just that! 1. Go to the Discovery Section (rt screen). 2. Go to the LOOK Segment. 3. Tap on the arrow to open. 4. Hover over any Road Sign for quick information. 5. Tap on any COLORED Road Sign for directions and information. 6. Let the Road Signs guide you in your discovery. What does GODcha suggest to do 1st? Read verse 1 by asking the 5W’s and H.
And 5 minutes later you couldn’t remember what you read? Well, learning to read with a purpose will change that! Today we want to begin to learn to READ by asking: the who, what, where, when, why, and how questions. Who is speaking; and to whom? Why is it happening or, why did it happen? 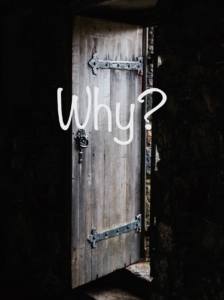 Read with me asking the who, what, where, when, why and how questions. v1 WHO are we talking about? A bond-servant of WHO else? WHO is James writing a greeting to? The twelve tribes WHO are WHAT? WHERE are the 12 tribes dispersed? WHAT does James say? Greetings. 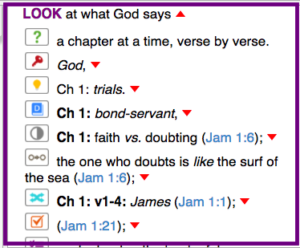 We could clearly see ‘WHAT GOD IS SAYING‘? Now THINK With Me. . .
About What We Just Read, and Let It Sink In! James opens the letter about himself. James, who DID NOT believe, now introduces himself as a bond-servant. Now REFLECT with me for just a minute! ~Do you wonder why James introduces himself this way? ~Do you wonder what a bond-servant is? Don’t try to answer until you have really LOOKED at ‘what God says‘. We will be able to answer accurately and assuredly! 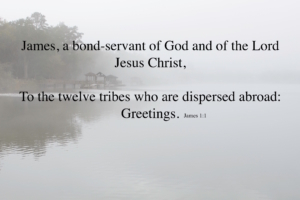 James is a bond-servant of both God and the Lord Jesus. Let’s STOP again, and THINK a bit more! ~Have you thought much about being God’s and also, the Lord Jesus’ bond-servant? ~Did you notice 2 people of the trinity? ~Do you know what ‘God‘ means? ~Do you know what ‘Lord’ means? ~Do you know what ‘Christ’ means? Stay tuned. I will show you how to see the meaning soon! James is writing to the twelve tribes, dispersed abroad. ~Do you know who the twelve tribes are? ~Do you know what ‘dispersed abroad’ means? ~Do you know why they were dispersed abroad? We will be able to answer all of these questions by the end of the week, so hang in there! 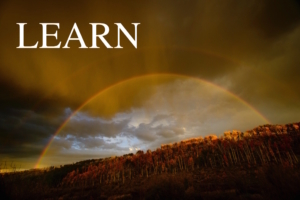 Meditate on what you have LOOKED at and LEARNED. Consider everything that came to the surface from this one little verse. For the one who meditates on God’s Word is blessed, (Psalm 1:1-2). Practice reading with a questioning mindset. Try slowing down and try reading Chapter 1. Learning to read with a purpose is absolutely critical in HEARING God and handling His Word accurately! FATHER GOD, we offer praise to You today, for Your goodness and greatness. We thank You for Your Word, and for this faithful servant who wrote this letter to encourage and explain Your Truth. How exciting to meet this man James, who was a devout Jew but did not believe You, Jesus! Yet now, he is telling us he is a servant of You God, and You, Lord Jesus. Help us to pay close attention to what You want us to know and understand about this man, who we know is to be an example to us. Give us ears to hear and eyes to see. Don’t let us miss a thing, Father. Thank You so much. We ask these things in Jesus name. Amen! Oh, I can’t wait to see you tomorrow. You will be incredibly blessed when you come to understand what ‘bond-servant‘ is, and how this relates to you!